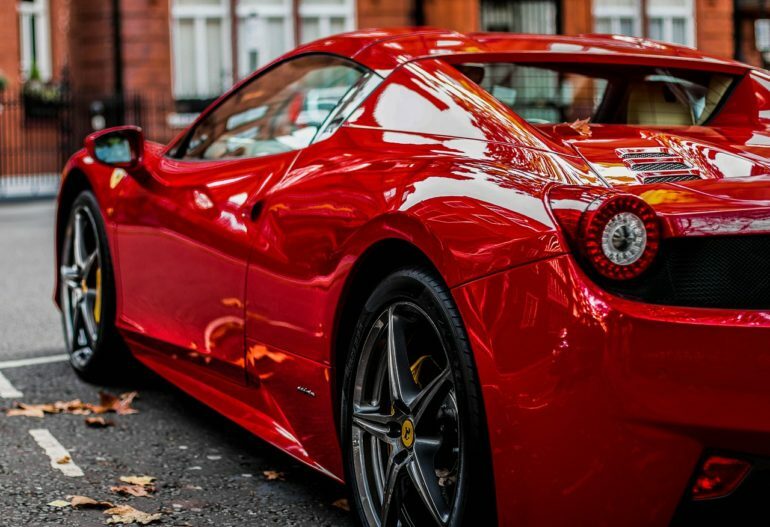 British-made luxury cars are the most popular buys this year, according to top-end finance providers JBR Capital. The company found the McLaren 570S was the most popular model amongst its borrowers this year. The 204mph supercar will leave little change from £150,000, but JBR customers have been able to pick up the keys to the Woking warrior for a slightly more reasonable £1,800 per month. Second on the list is the Range Rover Vogue, and the Solihull SUV is a relative snip at £79,000, or just under a grand per month. 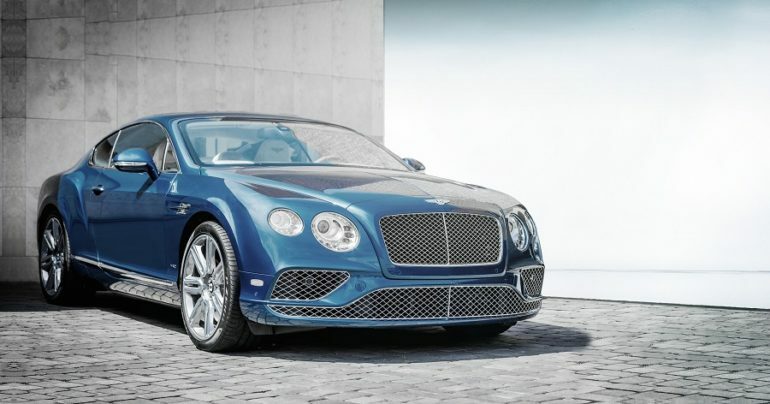 The top ten also includes the Bentley Continental GT, assembled in Crewe and yours for £1,898 per month. Alternatively, the McLaren 720S can break the 200mph barrier, has a blockbusting 2.9-second 0-60 time, and you’ll just need to have £2,559.50 left in your bank account after monthly living expenses to own one. Germany’s Porsche and Audi marques make the list with bankers’ favourites the Porsche 911 and Audi R8 taking third and fourth places on the list respectively, whilst the 911 Turbo also makes the top ten. Japan’s Nissan GT-R also features, whilst two Italian stallions complete the top ten; Lamborghini’s Huracan heads the Ferrari 458 Spider. Darren Selig, Executive Chairman at JBR Capital, which has conveniently listed deposits and monthly payments on their list, said, “Britain may not have won the World Cup this summer, but it’s on top of the automotive world. The ‘Made in Britain’ tag is still highly sought-after among our high net worth clients, whether that’s for supercars or luxury SUVs.